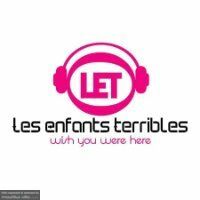 Selected Villas for rent near Les Enfants Terribles (Mauritius) - Contact us now! The LET, as regulars call it, or Zenfan Terrible in Creole, is one of the only club on the coast that hasn't changed names and ownership a dozen times over the past decade. Reason for this success? A great atmosphere, fuelled by a mix of dance, hip-hop, R&B and classic chart hits.